Christina has been an outstanding support for the births of my two children. 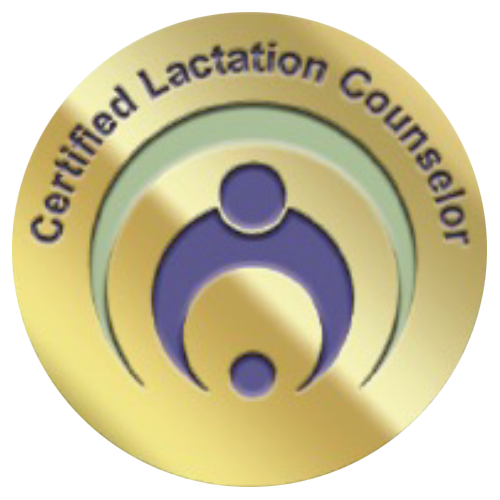 She has always been available and eager to offer expert professional advice, specifically on breastfeeding. However, she has also provided great input about infant sleeping and adjustment to Motherhood overall. What I appreciate most is her positive outlook and constant encouragement . I felt her sincere concern even though we mostly communicated via phone calls, texts, and email. With my first child I was so close to giving up on breastfeeding and I prayed for God to help me make it. She was an answered prayer! She has a true passion and gift for nutrition and all baby matters!